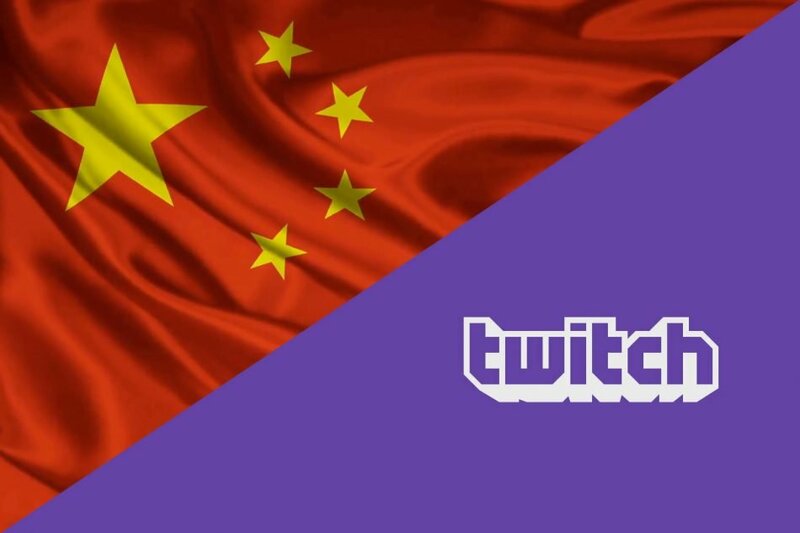 The Chinese government has clamped down on Twitch in a surprising move that has Chinese gamers upset. Not only is the Twitch.tv domain banned across the country, but this week its app was removed from the Chinese iOS App Store. A VPN (which is legal in China) is effectively required for Chinese gamers to watch livestreams on the platform going forward. Shortly ago, the Twitch app was the third most popular free app in the Chinese iOS App Store, making this a huge misfortune for Twitch’s brand growth. A spokesman for Amazon commented that this move was intentional, but didn’t comment on why the Chinese government has suddenly taken a disliking to Twitch. Some experts speculate that the move is in response to America’s trade war against China, one that has ramped up in the last week as significant tariffs appear to be on the horizon. China has been notably restrictive with its stance on gaming products, previously banning Battlefield 4 and all Grand Theft Auto games, in addition to requiring significant alterations for localization of games such as World of Warcraft and Dota 2. Even then, the gaming indusry is responsible for tens of billions of dollars in revenue for China every year, led by PC and MMO titles.